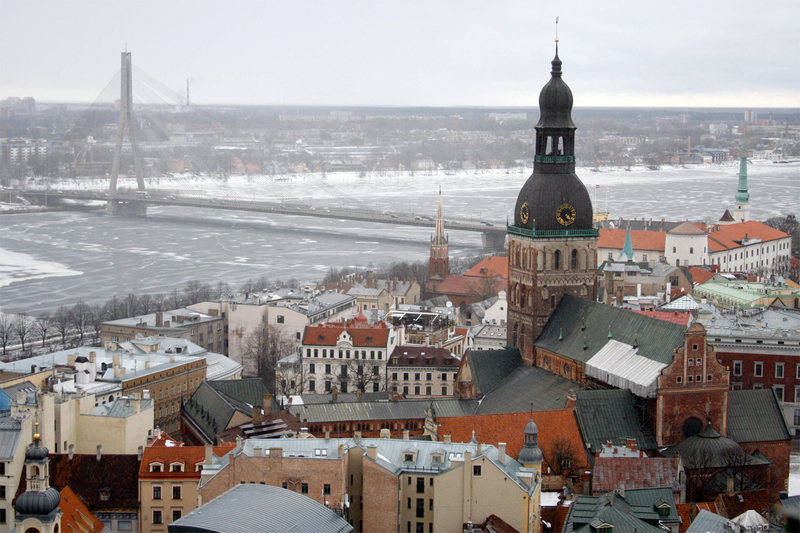 Latvian belongs to the Baltic branch of the Indo-European language family. It is one of two living Baltic languages with an official status (the other being Lithuanian). It is spoken in Latvia and is the native language to some 1.7 million people. Latvian dialects are traditionally divided into three groups: Livonian, Middle Latvian and High Latvian, which forms the basis for Standard Latvian. These dialects are mutually intelligible. The modern standard Latvian alphabet is based on the Latin alphabet and consists of 33 letters. The Latvian alphabet does not use q, w, x and y. Latvian spelling has almost perfect correspondence between graphemes and phonemes. When translating from Latvian to English, the word count increases by approximately 5%. This is because Latvian has no definite or indefinite articles, unlike English. Latvians observe many ancient pagan celebrations, many of which are official Bank Holidays. One of the most colourful and interesting celebrations is the Summer Solstice, or Jani. It is celebrated on the 23rd of June, on the longest day and shortest night of the year. It is the time of year when farmers would have finished ploughing and sowing crops, an ideal moment for celebrations. Today, Latvians mark the event by making flower garlands, singing medieval songs and sitting around a fire until the sun comes up.